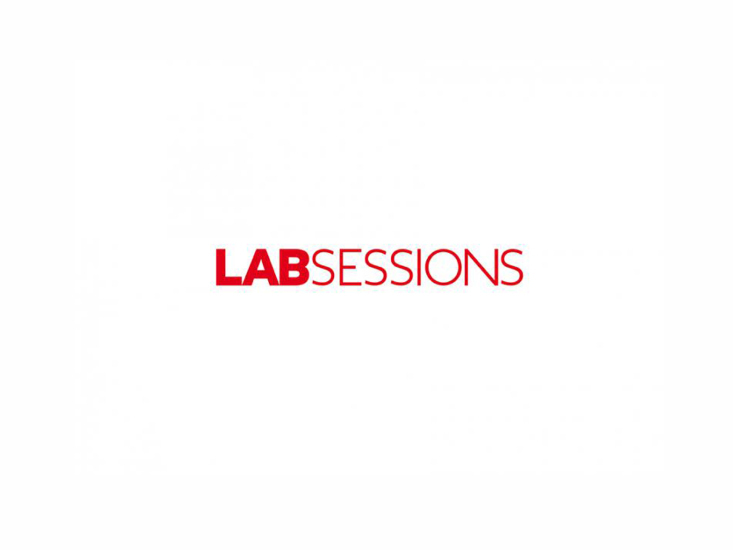 We invite you to attend the next Labsessions, which will take place in Quebec City as part of Mois Multi on February 15, 2019 at 3pm. For the occasion, Montreal's partner organizations will join Avatar, La Bande Vidéo, LA CHAMBRE BLANCHE and Productions Recto-Verso. The selected artists are Amélie Brindamour, Cynthia Naggar and Ariel St-Louis Lamoureux.